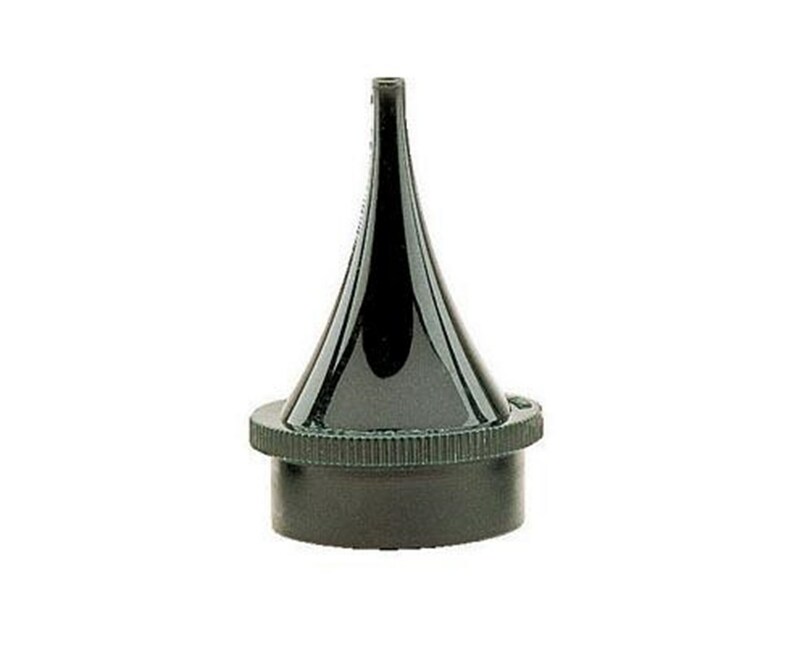 The Welch Allyn Reusable Polypropylene Speculum is lightweight and durable. It can be autoclaved, boiled or cleaned with standard germicides. 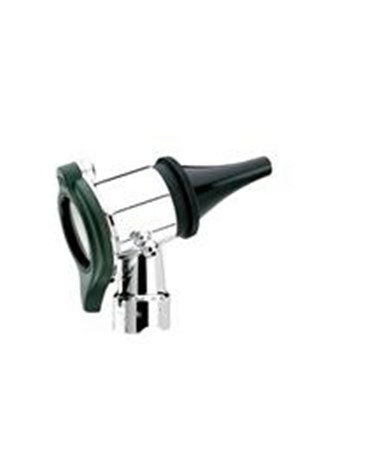 The Speculum comes in color dark green. 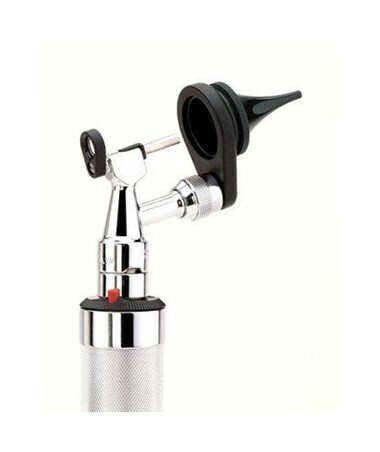 The Speculum is compatible with the Pneumatic Otoscope Models: 20200, 20251 , Operating Otoscope Models: 21700, 21701 and Consulting Otoscope Models: 20202, 20203. As with all Welch Allyn high quality products and accessories the Reusable Polypropylene Speculum provides value and quality for the professional physician. 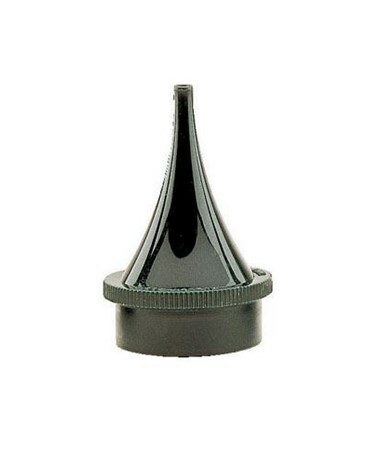 1 Polypropylene Reusable Speculum For Pneumatic, Operating & Consulting Otoscopes.Choice of Sizes 2, 3, 4, 5, 9mm.